Many political leaders around the world establish foundations in their names, especially after they have stood down from power. The purpose of these foundations is to sustain the individual’s legacy, their values and ideals in the political space, often through annual lectures, maintenance of their archives or libraries and other programmes to promote their ideals. South Africa is no different and there has been a burgeoning of foundations since 1994, reflecting the political and ideological diversity of our country. 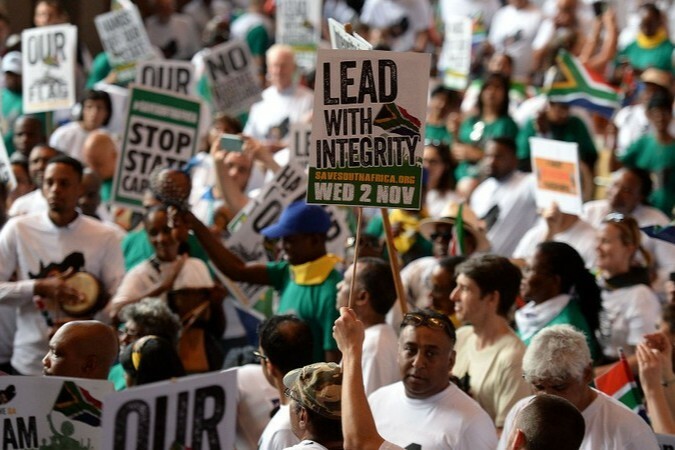 Most of the foundations have been established by leaders of the African National Congress with various objectives and are supported by an assortment of donor agencies. A few of the foundations make philanthropic grants, but most of them are essentially not philanthropic in themselves.